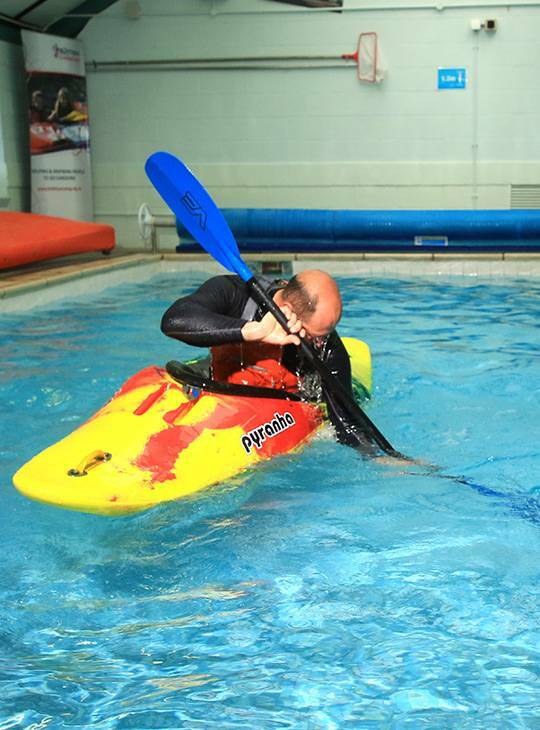 If you're a club coach or a volunteer who coaches kayaking, why not improve your skills to include coaching an effective roll? 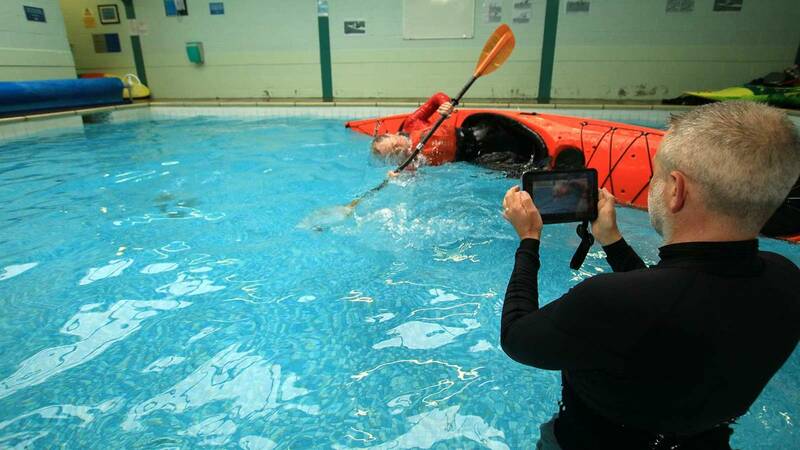 This two day course in our indoor heated pool will equip you to help your students gain this vital skill. You'll develop an understanding of what makes a good technique, a firm idea of the stages of development, and learn about how and when to demonstrate. You'll also discover what equipment and teaching aids are available, and explore the pros and cons of video analysis. You'll spend day one in our heated pool looking at teaching progressions, and dealing with common problems encountered. There'll be a mixture of coaching theory, practical activities, problem solving and experimentation. You'll put what you've learned on day one into practice by applying it with some real students. You should be an active club coach with a solid personal roll. All you really need to bring is swimwear. Our stores have a wide range of Peak UK soft wear as well as paddles and poles. 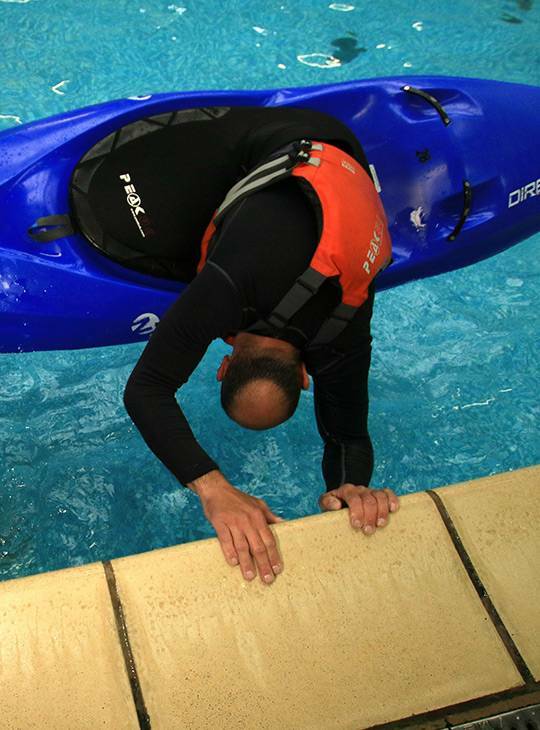 We have an extensive selection of different styles of canoes and O39kayaks from a range of manufacturers. This is an ideal opportunity to try something new if you'd like to. If you prefer the familiar, feel free to bring along your own kit. A means of capturing video would also be really useful to take away some footage. There's no specific preparation necessary - you just need to be an active coach with an interest in coaching rolling.